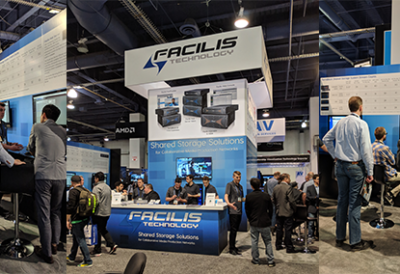 Facilis has many of the top Partners in the industry. We hand-select the best-in-class tools and technology to qualify with our storage solutions. Facilis works closely with our partners to deliver customer confidence with proven solutions. Our goal is to deliver innovative and integrated solutions to customers.